This select chamber ensemble specializes in music of the Medieval, Renaissance and Baroque periods utilizing a small roster of strong singers. The challenge of the repertoire, frequent solo opportunities, and historically informed aesthetic of performing with few singers on each vocal part make this an attractive, advanced ensemble for strong singers and enthusiasts of early music. 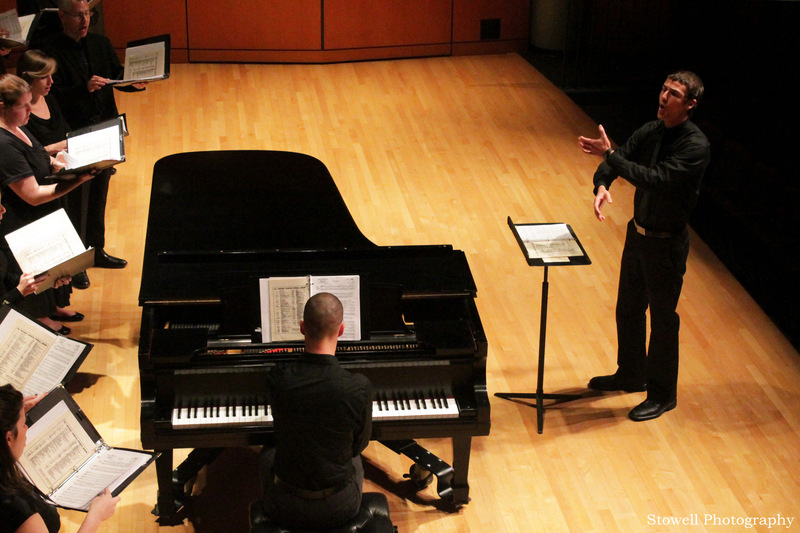 The ensemble is open to undergraduates, graduate students, faculty, and staff by audition. 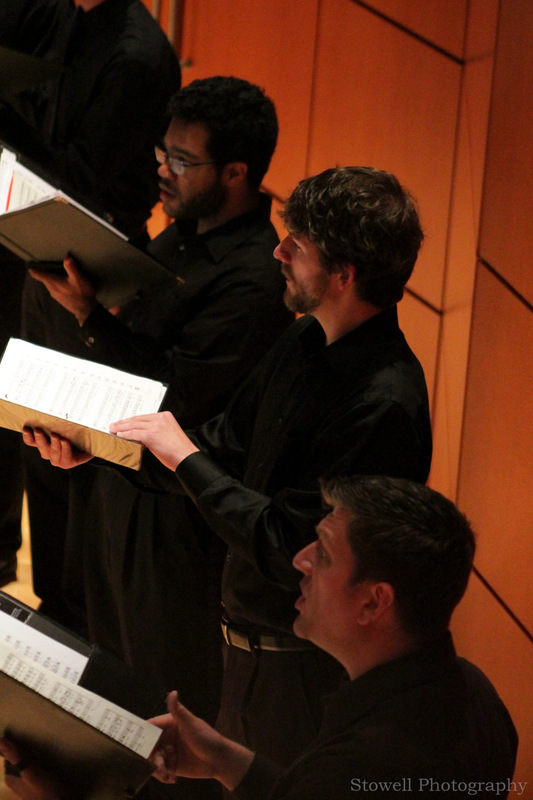 The Collegium offers 1-3 public performances each semester. Fall 2014 choir placements hearings will begin for all choirs on Thursday, August 14. In addition to expressing your interest in a choir via the UGA Choirs website, students should sign-up for a brief placement hearing on the choral suite door in the Hugh Hodgson School of a Music starting on August 11th.